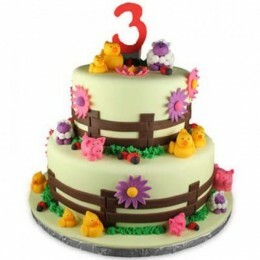 Join the 3D Cake Bandwagon and Relish the Best Creations Ever! 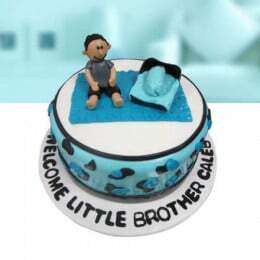 3D cakes are so much in rage and people are going gaga over it. 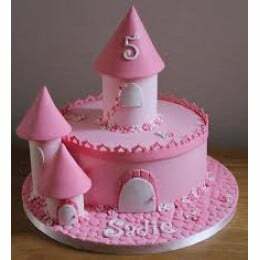 These cakes in different shapes, sizes and flavours are becoming every party’s centre of attraction, be it a birthday, anniversary or a farewell treat. 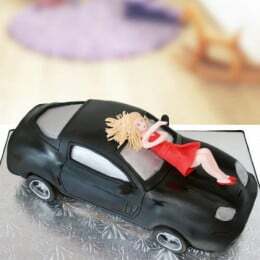 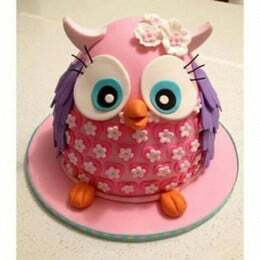 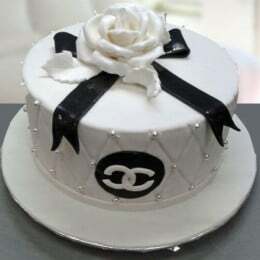 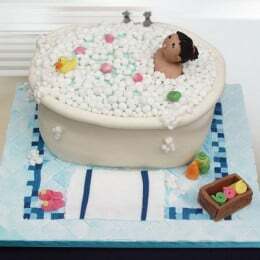 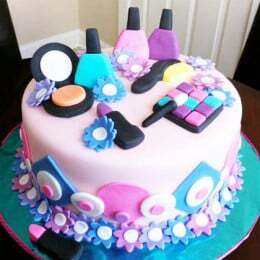 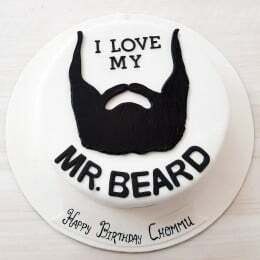 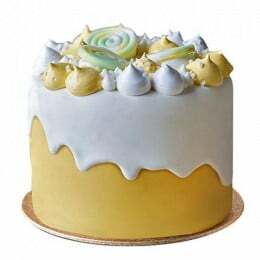 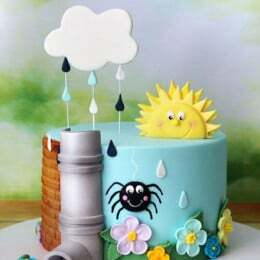 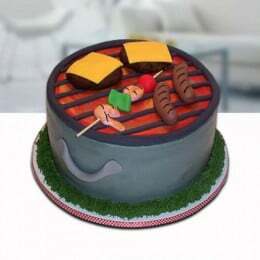 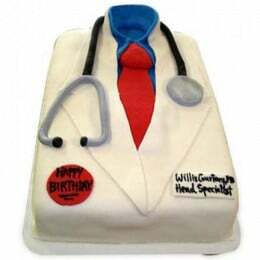 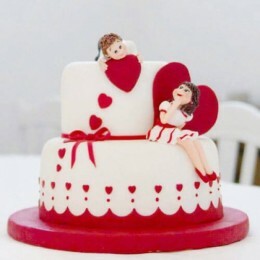 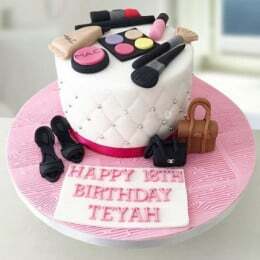 If you are in search of 3D cakes in Delhi, you have to check out www.flavoursguru.com, which is the best 3D cake bakery near you. 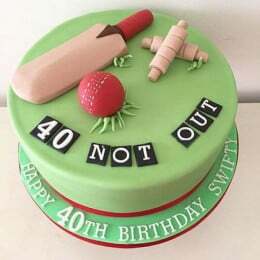 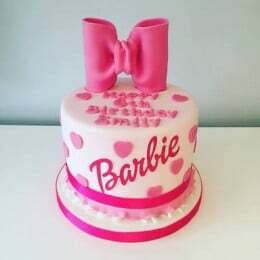 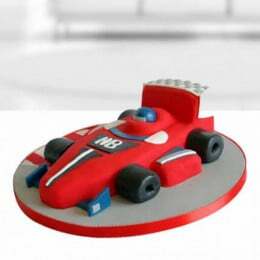 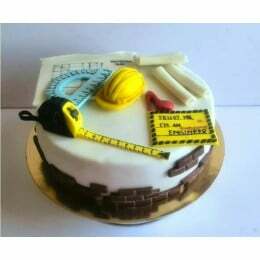 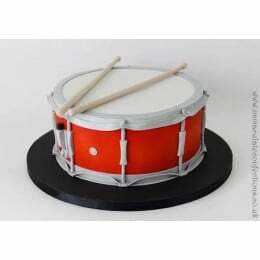 We deliver 3D cakes in Delhi at just one call. 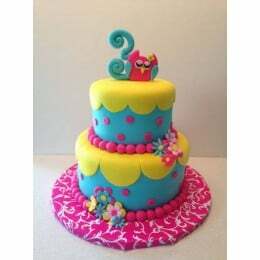 You can have a cake the same day and just in 3 hours. 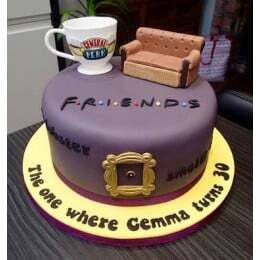 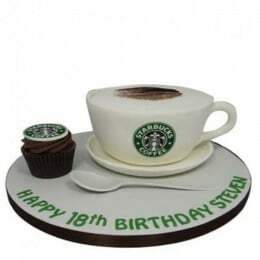 We design the flavoured 3D cakes keeping in mind the choices of our customers and the celebration events. 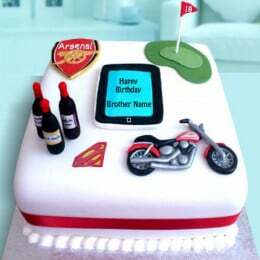 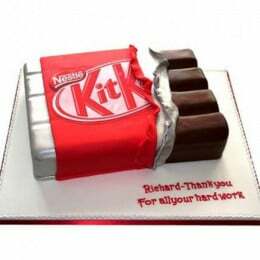 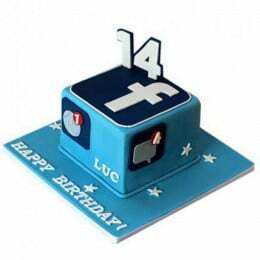 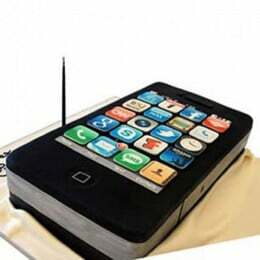 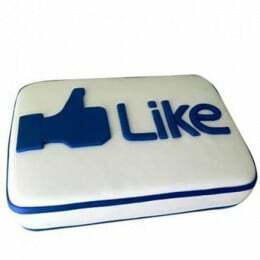 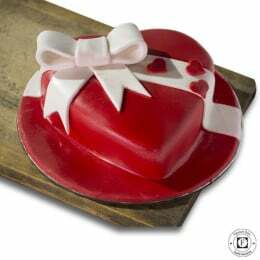 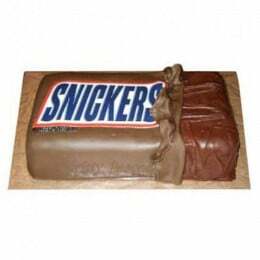 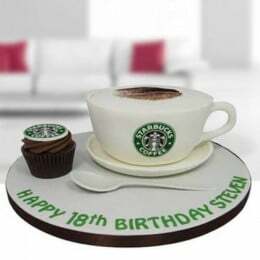 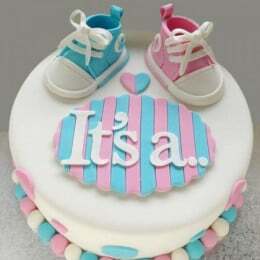 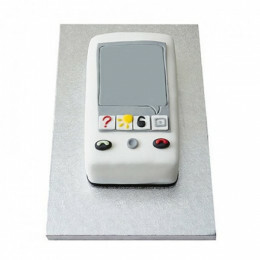 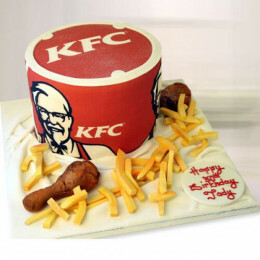 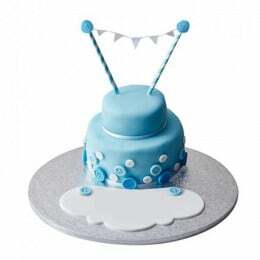 Al you have to do is log in to our website to make a choice from our 3D cakes online and place your order. 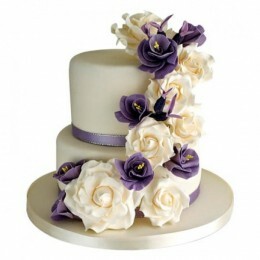 We make sure that our cakes make your celebrations even more beautiful and memorable. 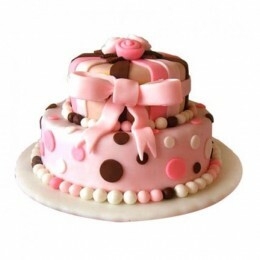 · Place the order for the one that suits best as per your liking and occasion. 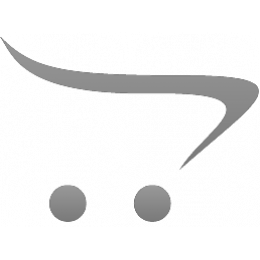 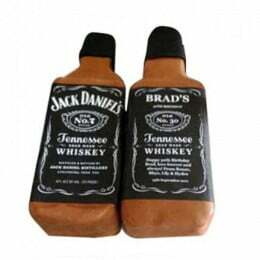 · You can place the order online or you can call us to have the same day delivery. 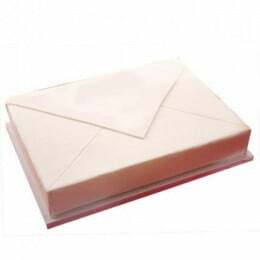 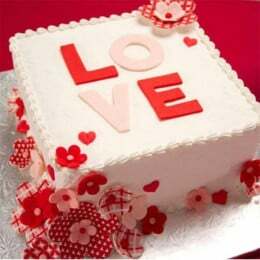 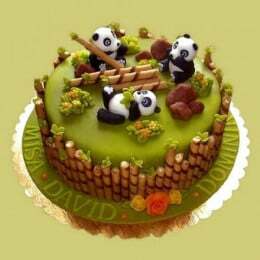 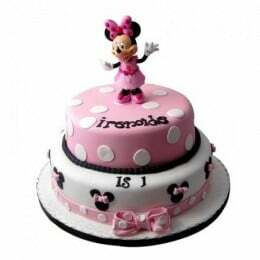 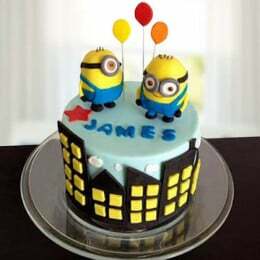 · Make secure online payments, or ask for cash on delivery order of 3D cakes in Delhi. 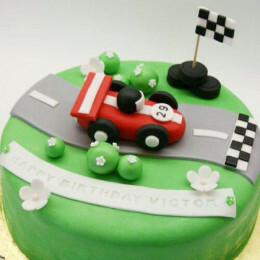 We make sure you get the 3D cake in the flavour that you like, be it strawberry, chocolate, pineapple or red velvet. 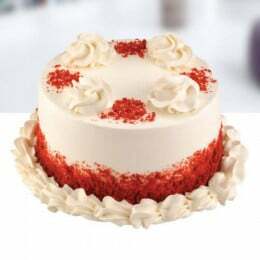 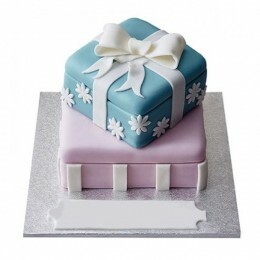 Get a cake delivered to your doorstep and have celebrations to remember for a lifetime.